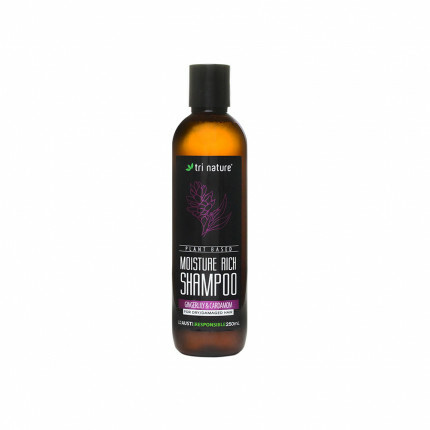 Water (Aqua), Cetearyl Alcohol, Behentrimonium Methosulfate, Cetyl Alcohol, Butylene Glycol, Cetrimonium Chloride, Hydrolyzed Wheat Protein, Persea Gratissima (Avocado) Oil, Panthenol, Sodium PCA, Sodium Lactate, Arginine, Aspartic Acid, PCA, Glycine, Alanine, Serine, Valine, Proline, Threonine, Isoleucine, Histidine, Phenylalanine, Tocopherol (Vitamin E) Acetate, Glycerine, Equisetum Arvense (Horsetail) Extract, Urtica Dioica (Nettle) Extract, Essential Oil Based Fragrance, Potassium Sorbate, Tetrasodium Glutamate Diacetate, Phenoxyethanol, Benzoic Acid, Dehydroacetic Acid, Ethylhexylglycerin, Citric Acid. 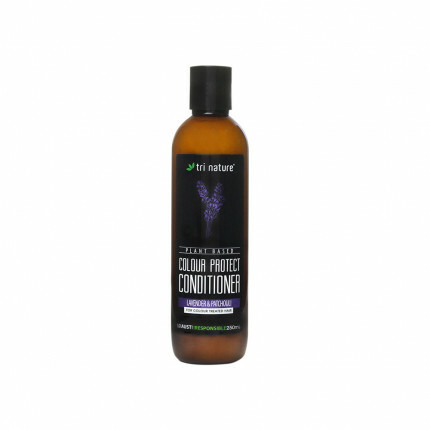 A gentle and moisturising, naturally derived conditioner with an exotic Ginger Lily & Cardamom essential oil based fragrance, formulated to nourish dry and damaged hair, and restore the hair’s natural balances. 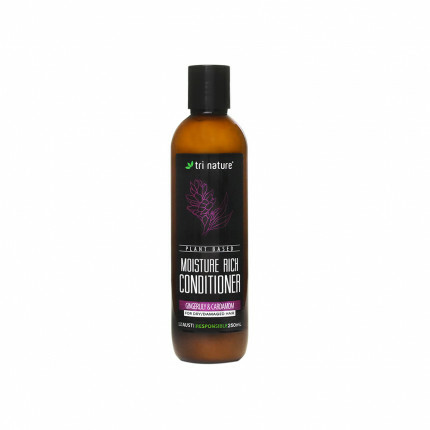 Fortified with Wheat Proteins, Amino Acids, Panthenol, Vitamin E and extracts of Horsetail & Nettle to ensure shiny, healthy looking hair, these pH balanced products will revitalise dry and damaged hair.